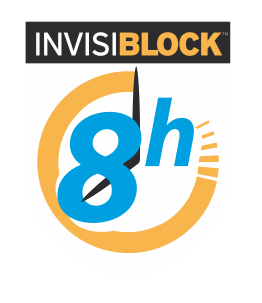 InvisiBlock Technology™ is our trademarked name describing the unique mode of action of Excilor 3-in-1 Protector Spray. Invisiblock Technology™ creates an ultra-thin, non-sticky film, which acts as an “invisible sock”. It creates a superficial barrier that physically protects the skin and also creates an unfavourable environment for microbes and fungis. Trichophyton species responsible for athlete’s foot and nail fungus.